Lit’s that time again between saint nicolas (non belgian people will probably not understand) and christmas. 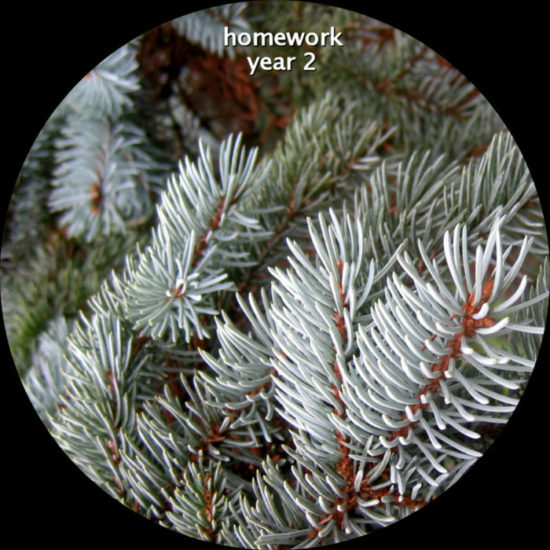 please welcome back “homework” for its second year. as last year, we’ve asked every taâlem (and sublabels) artist to submit a new and previously unreleased track, created/tweaked/finalized during 2017. the response was even more massive than last year: we have got 67 tracks (there were 52 in 2016). most of the contributing artists were already present last year, others couldn’t unfortunately make it this year but there are a lot of new names! the result is here: 67 tracks, more than 10 hours of previously unreleased music.